Dubai; welcome to the land of the rich and home of the poor. 1. 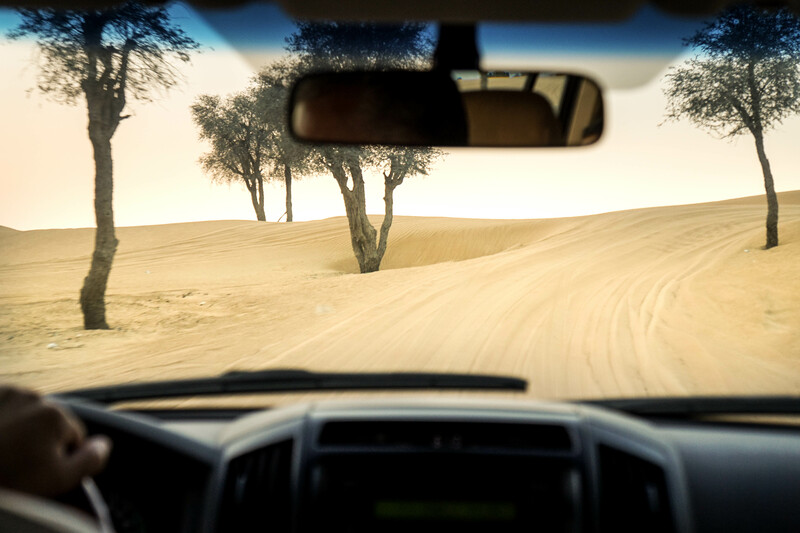 Desert Safari: A must-do experience for a different spin on the modern Dubai. 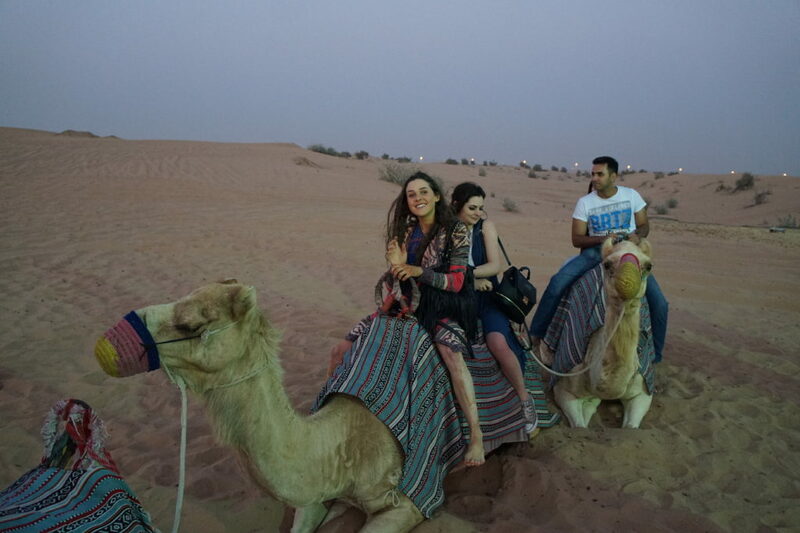 On our tour, we started in a 4×4 and went over the sand dunes (so much fun) before arriving at a campsite where you can ride camels, try shisha, get a henna tattoo and try some local food buffet-style. Research the different companies a bit before you choose one; if you can get a hold of an Entertainer book, you will find 2 for 1 tickets for a big saving! 2. 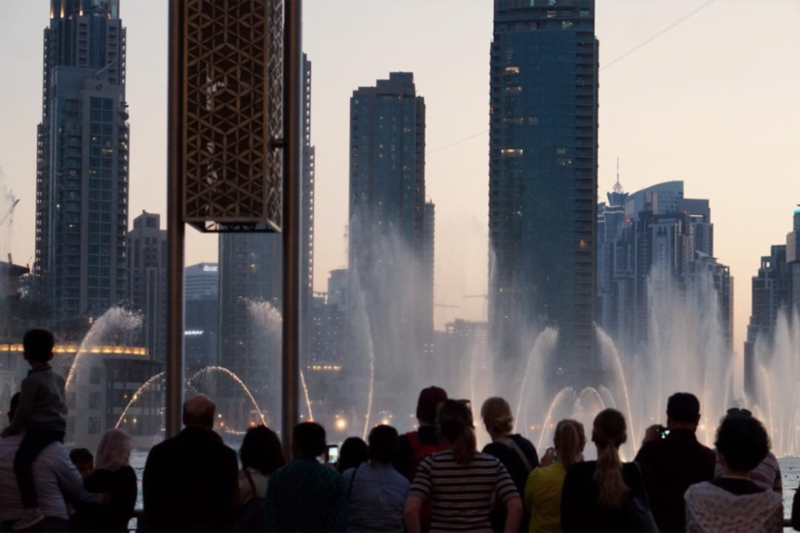 Burj Khalifi: Cross a few things off your bucket list by going up the world’s tallest building in the world’s fastest lift beside the world’s biggest mall whilst looking at the world’s largest water fountains. 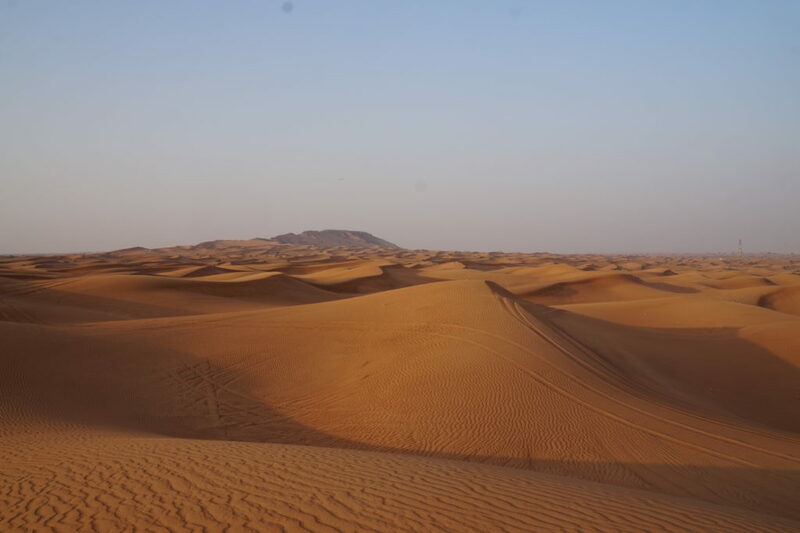 If you’re a keen photographer, you’ll get some great pictures from the viewing level (we recommend going during the late afternoon so you see Dubai through the daytime and the glitz and glam of the night). 3. 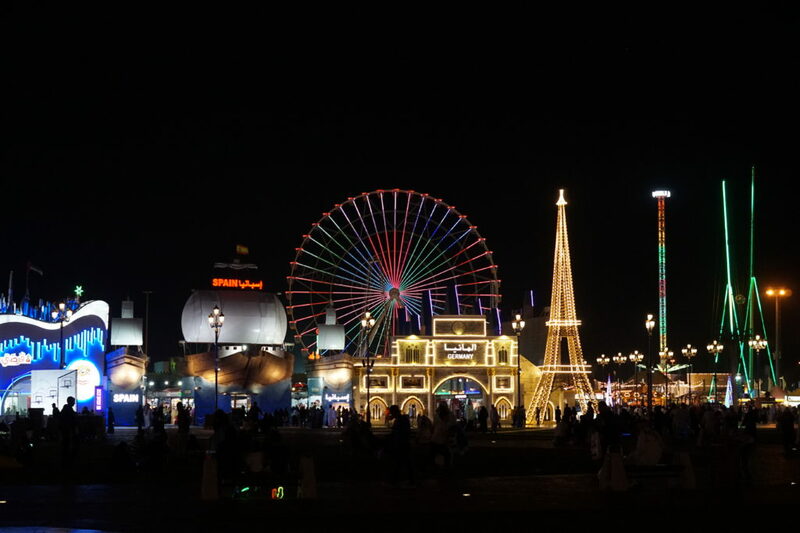 Global Village: Global Village is a place you’ll either love or hate. It’s basically a big park with lots of different pavilions, each of which represent different country (with handicrafts, merchandise and food). It also has rides, fireworks and daily concerts. The park opens at 4pm and is quite far out from the main Dubai city centre so be sure to make the most out of it if you visit! 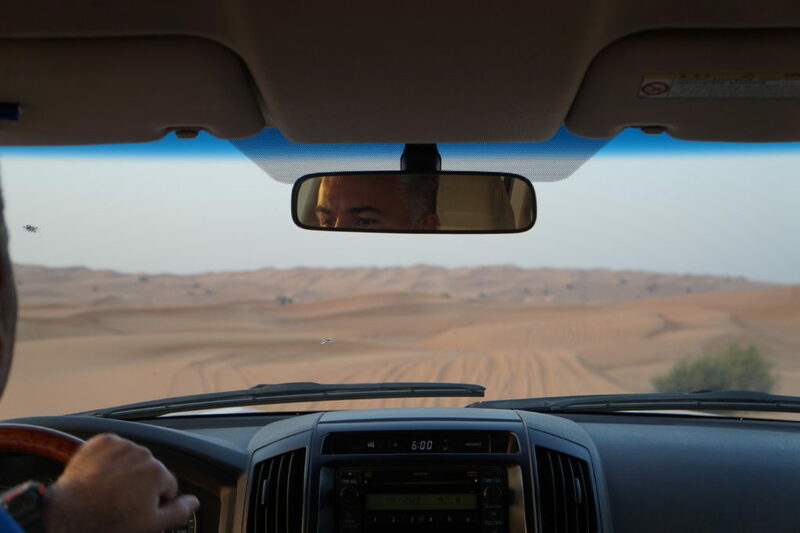 Maybe a given to some but always head for the main taxi rank when arriving at the airport in Dubai (don’t accept requests from random men by the doors)! The official taxis have cream coloured bodywork, each with different coloured roofs depending on the individual company (top tip – if you’re a woman travelling on your own and would prefer a female taxi driver, opt for a taxi with a pink coloured roof)! 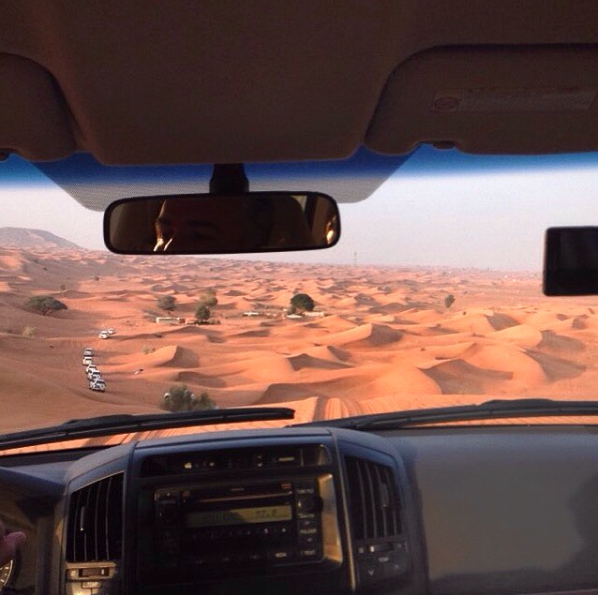 There is a starting fare of 20 AED (around £3.80 / $5.50) from the airport. 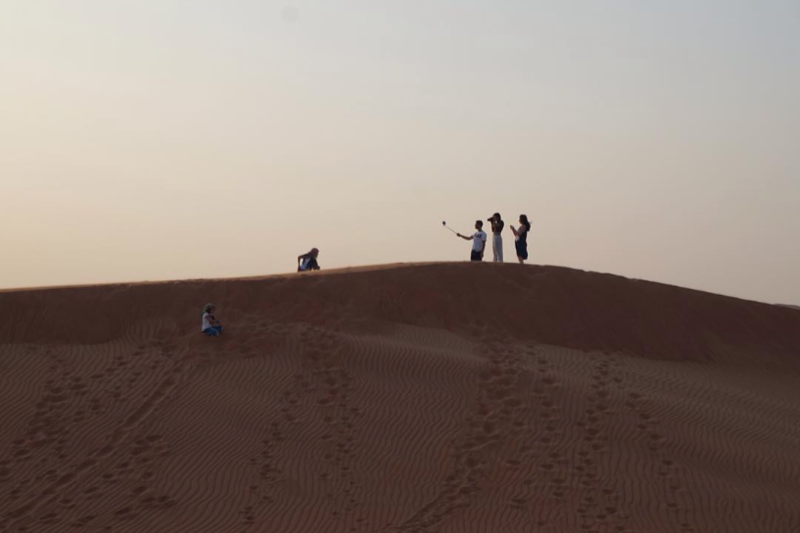 If you have your wits about you, Dubai doesn’t have to be as expensive as you think. Taxis are extremely cheap meaning that it doesn’t cost a lot to travel around the city. Food in the supermarket is generally a lot more expensive than in the UK but eating out can be low-cost if you choose the right places. 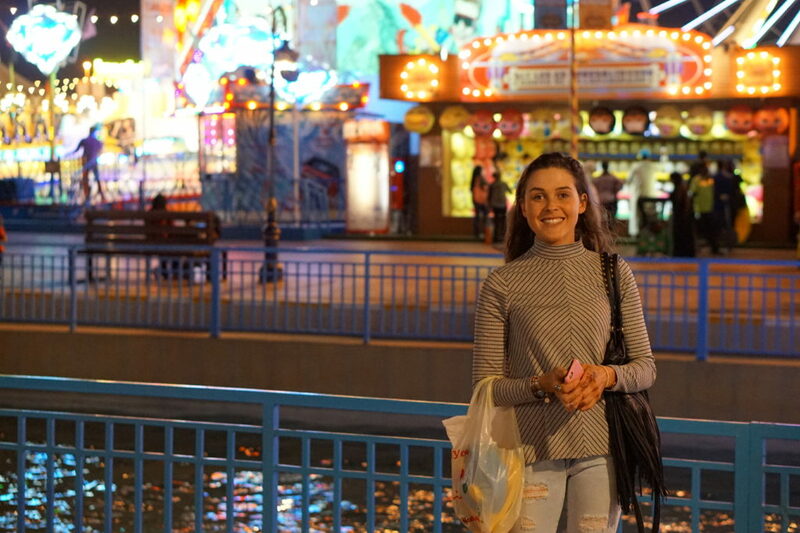 We found shopping (clothes, accessories, electronics etc) to be around the same price as we are used to but if you head in to the older areas of Dubai, the markets have some great deals! 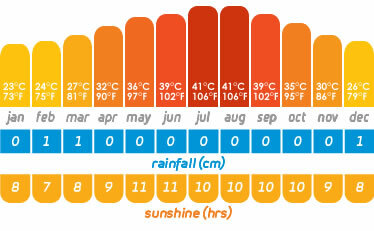 Summer in Dubai is HOT, sometimes unbearably so. We recommend visiting in March/April or October/November. 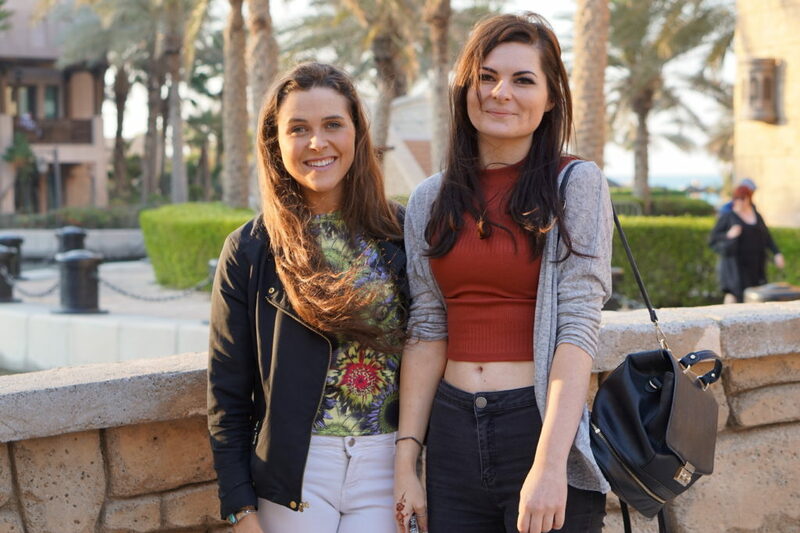 As Dubai is such a multi-cultural city, you can find food of every and any cuisine imaginable. 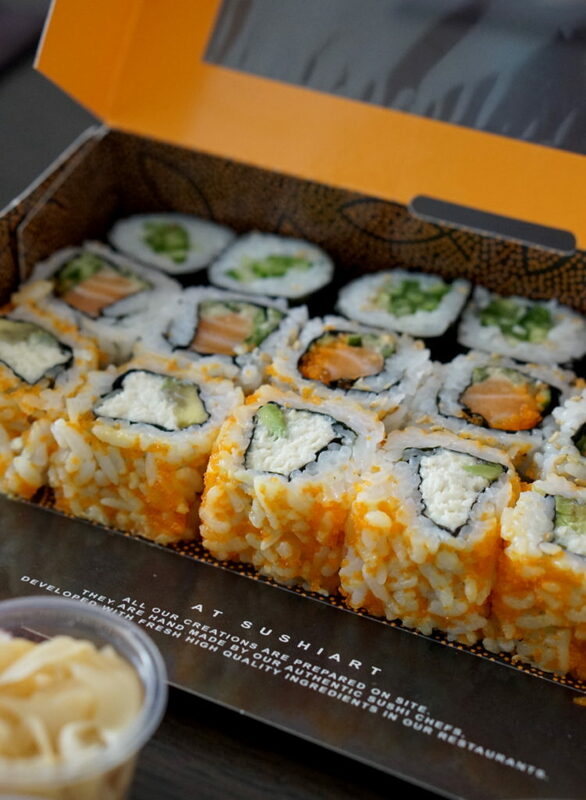 JBR in particular has a wide range of options available from sushi to the Cheesecake Factory to 5-star dining at the Sofitel. If you visit Old Dubai, the souqs can be a great place to find more traditional food.